Helen Eustis’s The Horizontal Man (1946) won an Edgar Award for best first novel and continues to fascinate as a singular mixture of detection, satire, and psychological portraiture. A poet on the faculty of an Ivy League school is found murdered, setting off ripple effects of anxiety, suspicion, and panic in the hot house atmosphere of an English department rife with talk of Freud and Kafka. This classic novel is one of eight works included in The Library of America’s two-volume edition Women Crime Writers: Eight Suspense Novels of the 1940s & 50s, edited by Sarah Weinman. Helen Eustis (1916–2015) was the author of two novels: The Horizontal Man (1946), which won the Edgar Award for Best First Novel, and The Fool Killer (1954), which was adapted into a 1965 movie of the same name. She later translated works by French authors including Georges Simenon and Christiane Rochefort. 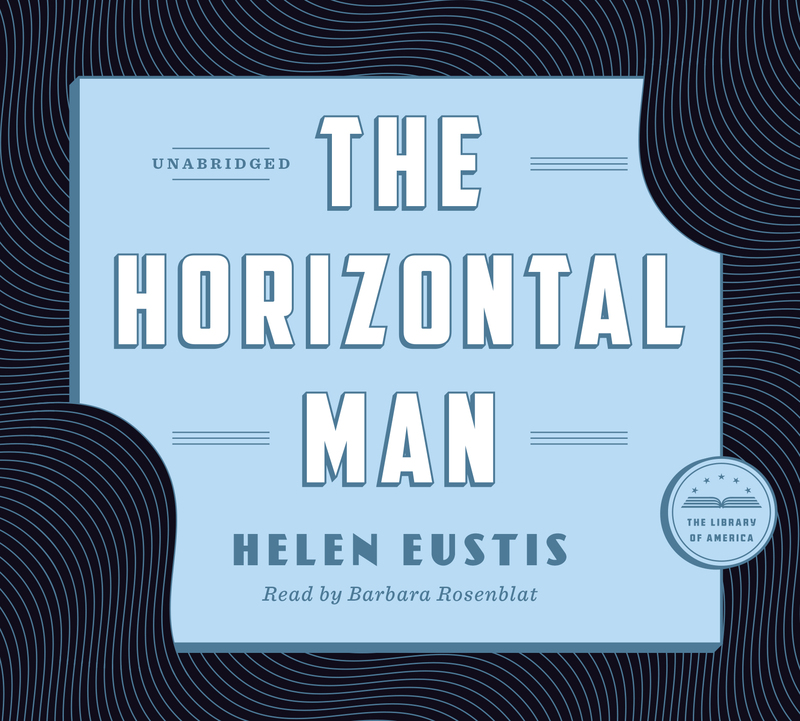 Unabridged Audio Edition: The Horizontal Man, narrated by Barbara Rosenblat, is available from Audible and iBooks (through iTunes). Winner of eight Audies, Barbara Rosenblat (Orange is the New Black) is one of the most respected and popular narrators of audiobooks in the country. The audiobook includes commentary by Sarah Weinman, editor of Women Crime Writers and an authority on mystery-suspense fiction. The Horizontal Man is also included in the Library of America collection Women Crime Writers: Four Suspense Novels of the 1940s.